I’ve written several posts about TEPCO and what happened in the aftermath of the earthquake and tsunami on March 11 last year. 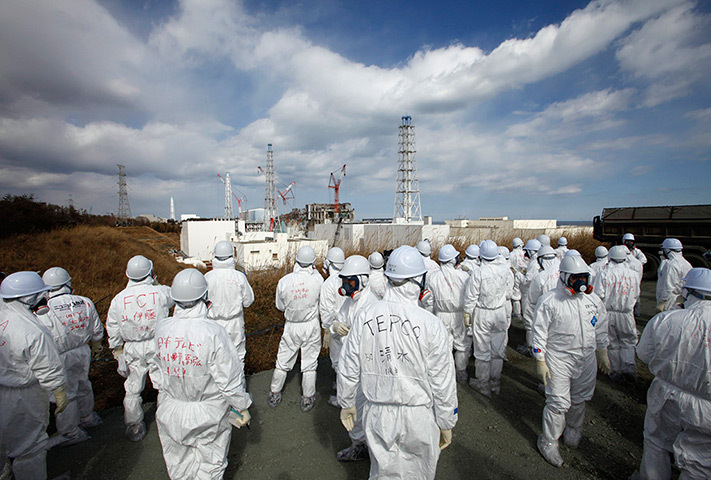 TEPCO recently let a group of journalists and photographers into the Fukushima nuclear plant where three reactors suffered meltdown after the earthquake. The communication strategy behind this is worth a post in itself, but in the meantime the Guardian has posted a slideshow of fascinating pictures from the visit.